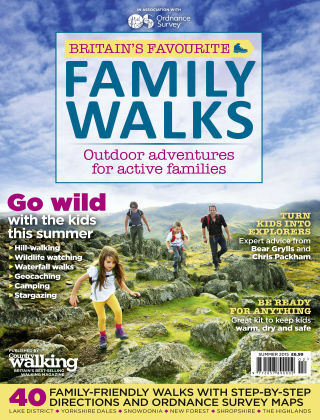 With Readly you can read Country Walking Specials and thousands of other magazines on your tablet and smartphone. Get access to all with just one subscription. New releases and back issues – all included. 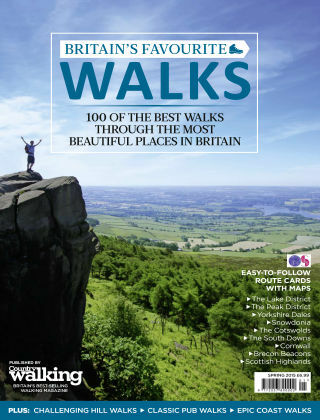 Country Walking Magazine brings you brilliant walks and everything you need to enjoy them. Spanning the length and breadth of Britain, we’ll show you the biggest views, the hidden gems, the sea cliffs and the mountain summits. 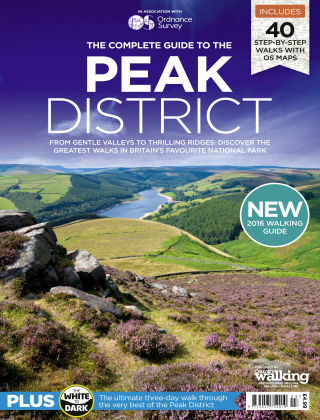 All our features come complete with superb writing, inspiring photography and step-by-step instructions so you can follow every footpath yourself. And for each walk, we’ll also give you brilliant options for accommodation, food and drink, and local visitor attractions, so you can plan every walking adventure to perfection.